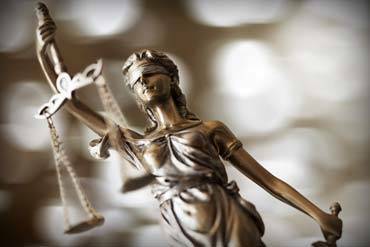 The law governing Protective Services and Abuse Neglect cases can be a difficult one to navigate. This area includes government intervention into the custody and removal of children for their protection. However, there are many times where government officials overstep their bounds and attempt to remove children without any legal basis. 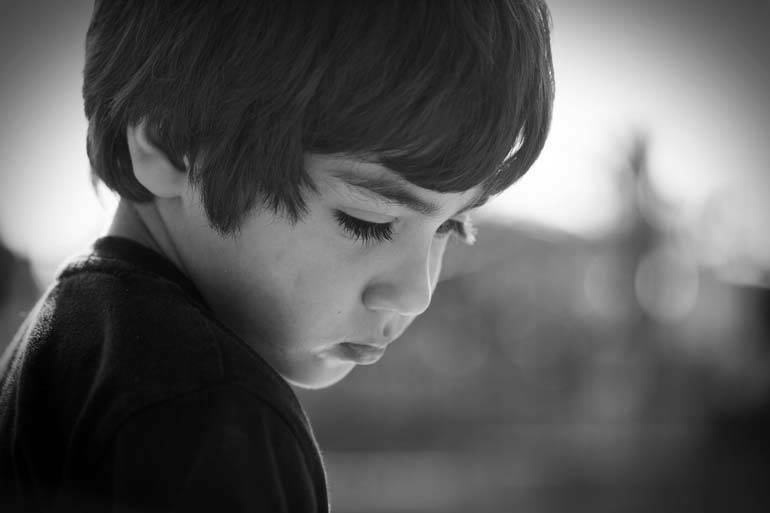 The Probate Court will always focus on the “best interests of the child” in deciding these cases. 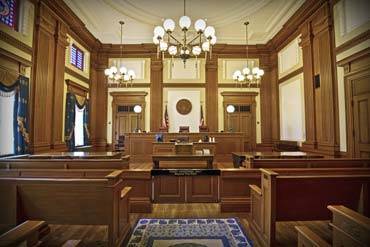 Kallman Legal Group can help you defend yourself against wrongful charges of abuse or neglect. We have successfully protected parents against having their rights to their own children terminated because of alleged abuse or neglect. It is also important to know your rights and how to handle a visit from a protective services worker to your front door. We have successfully sued the Department of Human Services on behalf of parents who had their children wrongfully removed from their care, in violation of their Constitutional Rights. We have successfully handled multiple cases to help clients get their names removed from the Central Registry list of child abusers kept by the Michigan Department of Human Services. If your name is on this list, you would be barred from adopting a child, working at a day care facility or camp, and many other activities involving children.